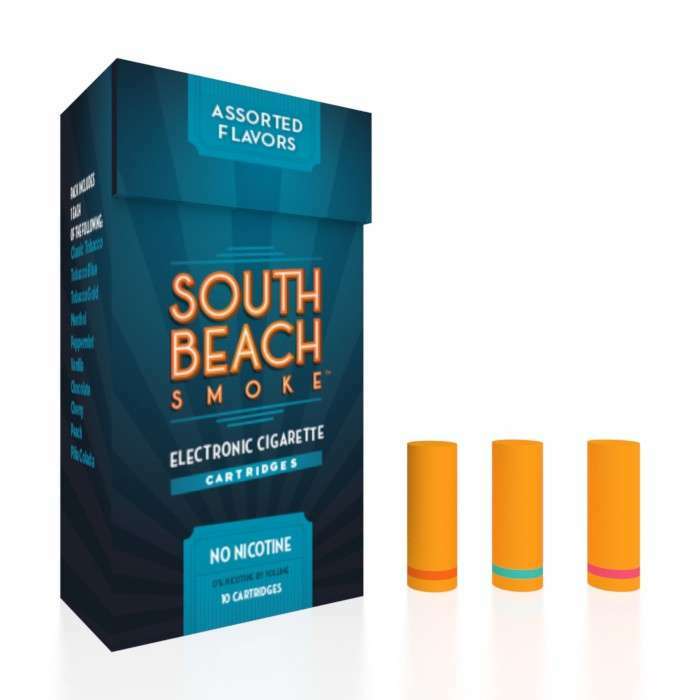 E-cigarettes (also known as e cigs or cigalikes) are portable personalized vaping devices designed to duplicate the physical sensation of smoking without combusting tobacco. 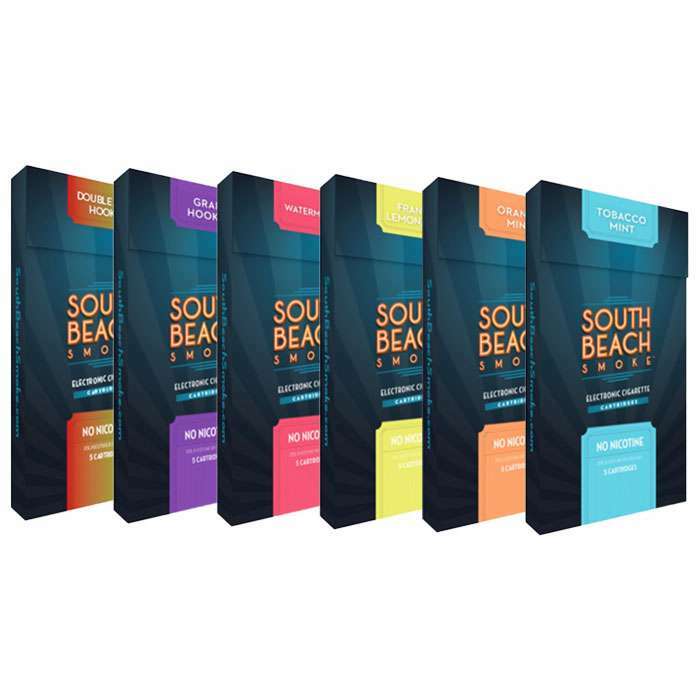 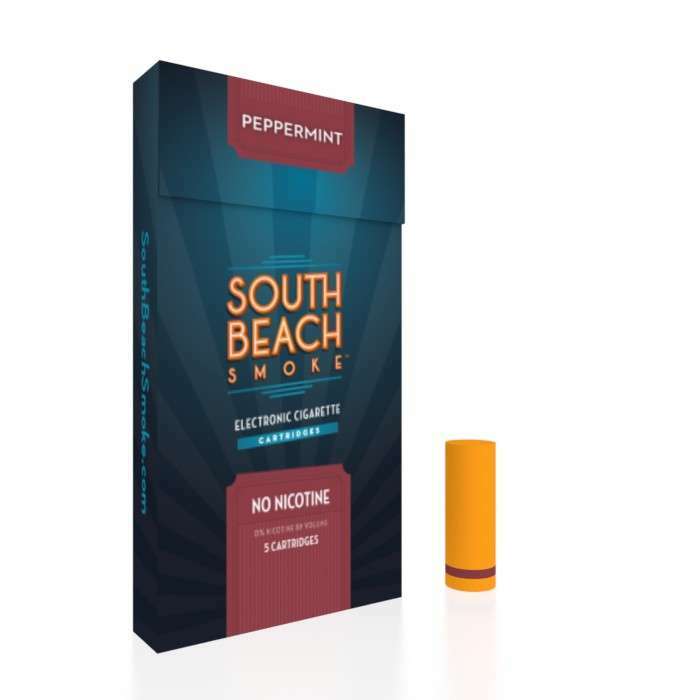 South Beach Smoke’s simply designed e-cigs consist of only two parts: A high capacity lithium ion battery and a disposable cartridge. The battery powers the device, and the cartridge delivers measured doses of nicotine and smoke-like vapor with each puff.